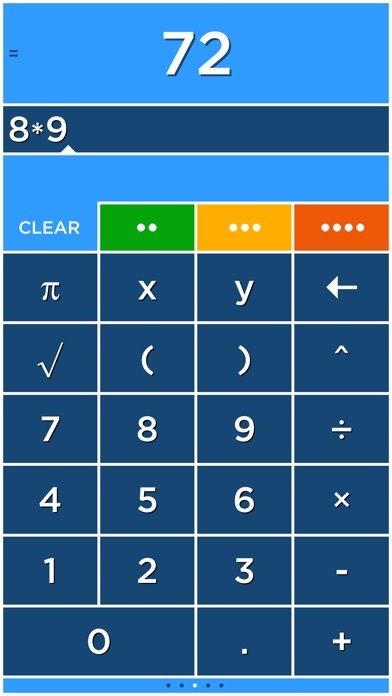 Solve is a calculator like no other! Solve solves expressions as you type and features an innovative memory system to store and recall answers. Simply touch the answer to store it and touch the stored answer to use it in an expression. 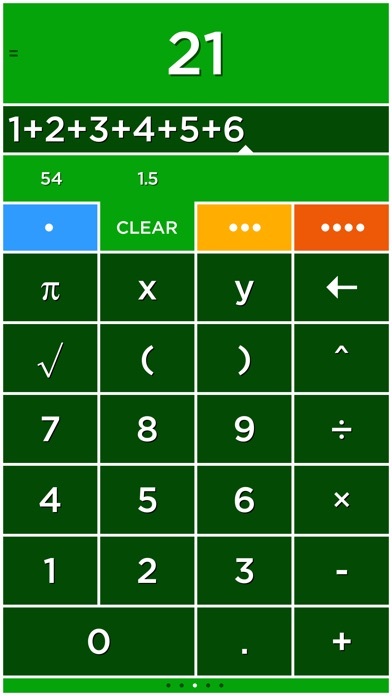 Solve has four tabs that select four different calculators each with its own color. Multiply numbers, calculate a tip and find a square root all without clearing your results! Plot graphs with a single touch! Solve plots 2D and 3D functions using the x, y and θ variables. 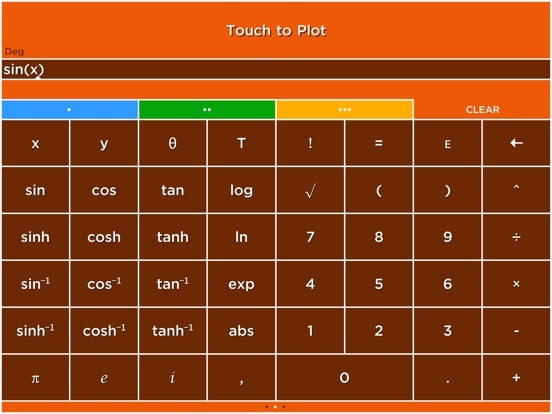 When you use the x, y and θ variables in an equation the answer will say Touch to Plot. 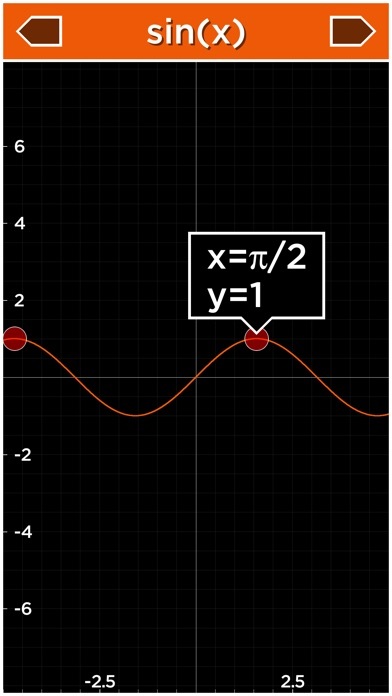 Touch this label to graph the equation. Plot functions using the x variable. For example, "y=sin(x)" is just entered as "sin(x)". Plot polar equations using the θ variable. For example, "r=2θ" is just entered as "2θ". Plot 3D functions by using the x and y variables. For example, "z=x+y" is just entered as "x+y". Graph multiple functions by separating each equation with a comma. The T variable is used to create animated or time plots. "Having multiple calculators that you can use your calculations in is really a cool function. Prevents you from having to have a pad and paper to figure out multiple calculations. Also the colors are just incredible." "I was blown away by this app. When I first tried it and the tutorial came up, my first instinct was to skip past it. Then I started... Blown away. This calculator has everything and more. It is so logical for those who always wondered why calculators are sometimes so archaic. Forget copy and paste. Then I got to the graphing.... A must have period!" "I've always hated how calculators didn't save answers. It made working out equations very hard and time consuming. But this app does that, and it does it well! 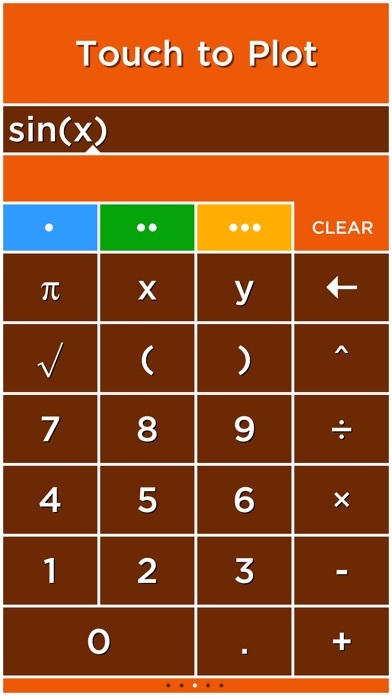 Finally, a calculator app that actually works." "I have been using Solve for a few years now. Prompt updates, excellent controls, and a ton of features make it the best calculator I have used. I love having four separate units which I can use in each other and the plotting is easy as pi." "It does everything I need in a 'fun' way that's intuitive to how I think and operate. I'll take it!" 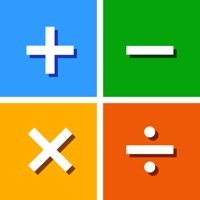 Great Calculator by Carl E. M.
"This is a great calculator, aesthetically and functionally. Having the answer appear as you enter numbers will be the future of all calculators." "I work on a shipping dock and it saves me a lot of time and headache. I can have 4 different calculator in one place. I can see the different weights or counts and know where I am if I have to do a lot of weighing or counting on different pallets. I use it every day. I also use it while shopping and can add the price of my shopping list and calculate what things cost. I love this calculator." "This app is great. It easily graphs functions on the xy plane, and adding T as a variable to make the graph move is so fun. 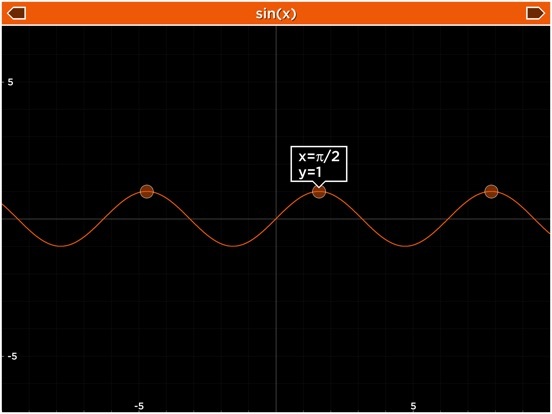 Its 3D graphing capability is great - quick, easy (it sets nice bounds on the z axis so you can see things clearly), and helpful for visualizing my Multivariable Calculus homework." "This app is beautiful, I use on my iPad and I'm first to answer most of the problems in class. 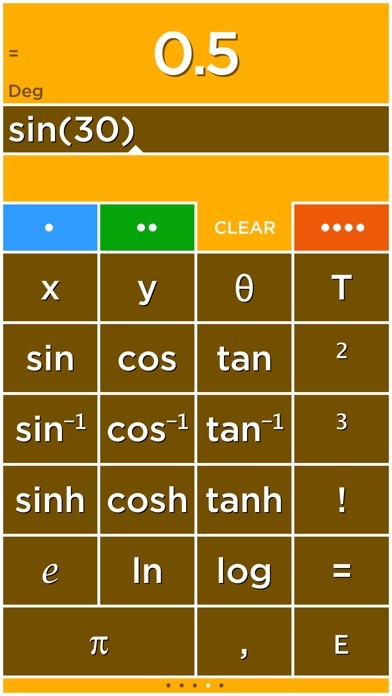 This app shreds TI's calculator OS."